Negroamaro There is 1 product. Ruby red in colour with pro- nounced overtones of red fruits. 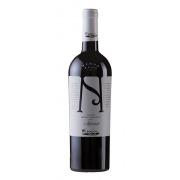 Close-woven mature tannins characterise the complex and well-orchestrated palate.